Recently Reduced. Riverside living in the New West Quay. 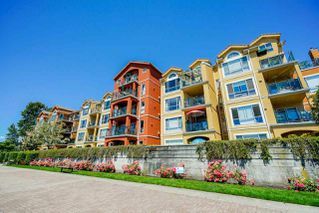 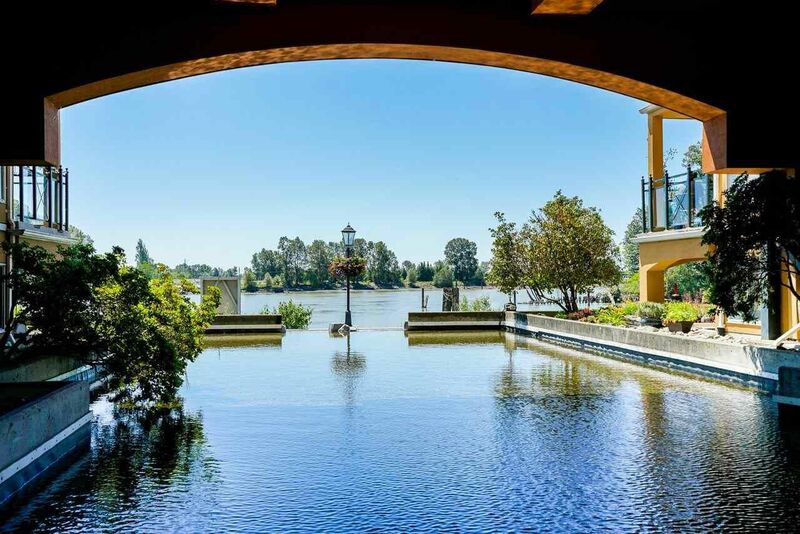 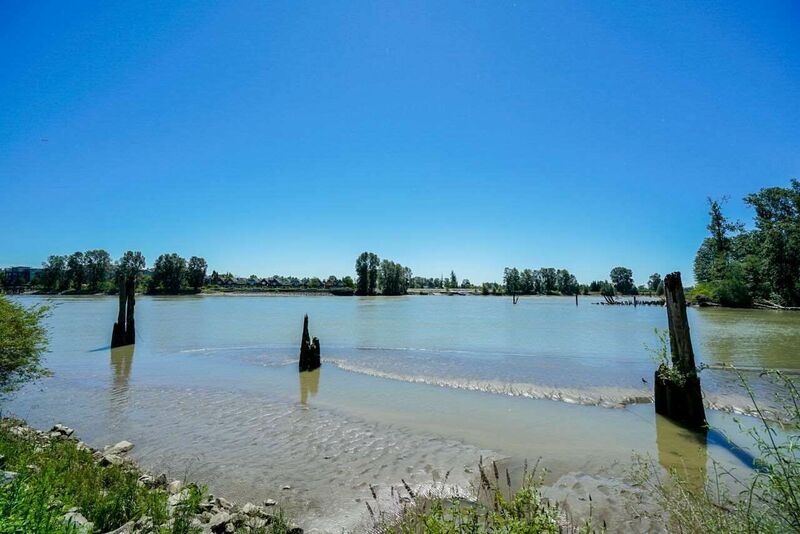 Enjoy the beauty and charm of walking along the Fraser River right outside your front door. 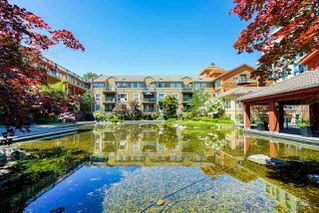 This well maintained building features stunning gardens, fountains, ponds and water features. 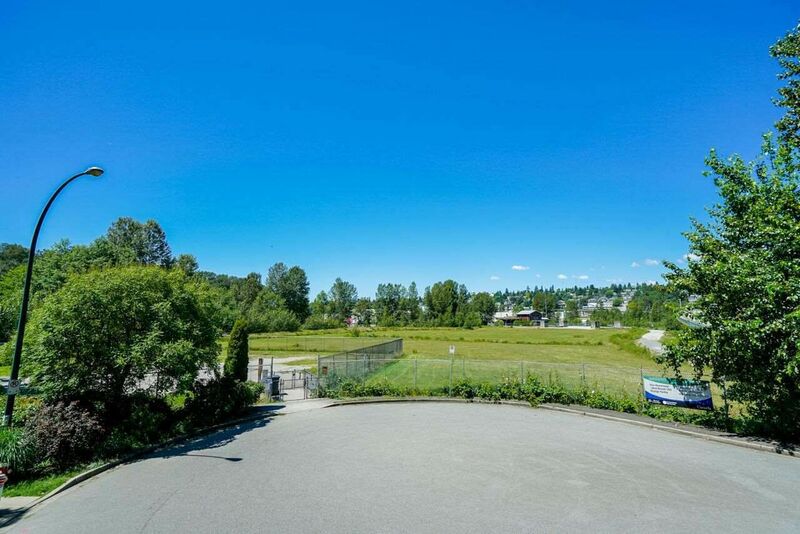 Pet owners will love the convenience of the dog park across the street. 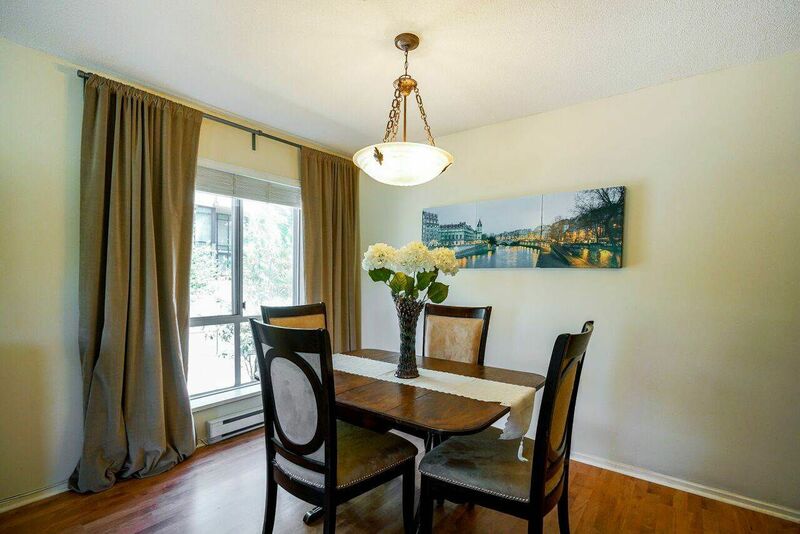 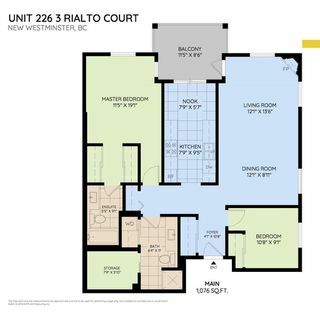 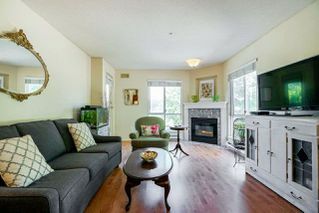 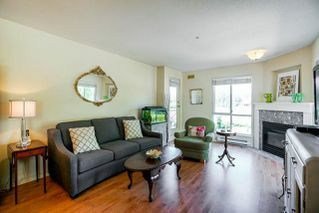 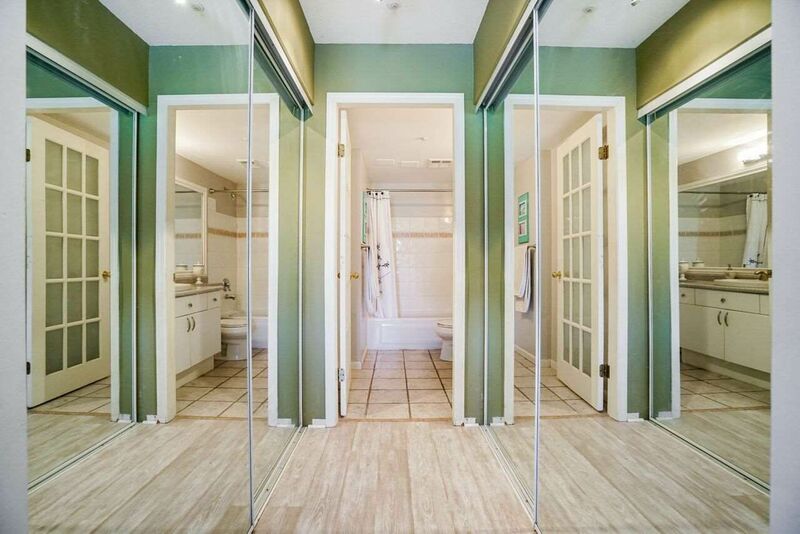 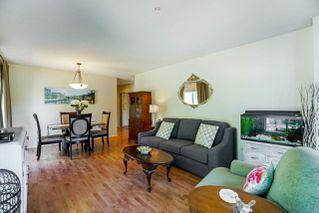 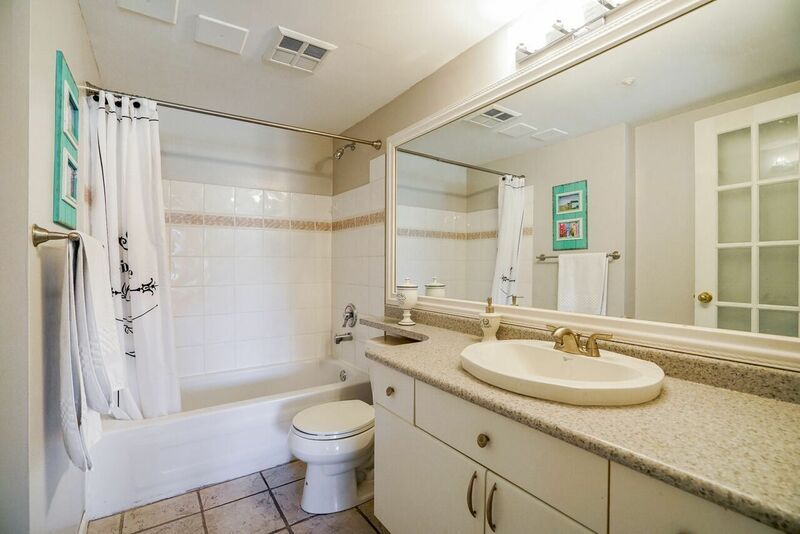 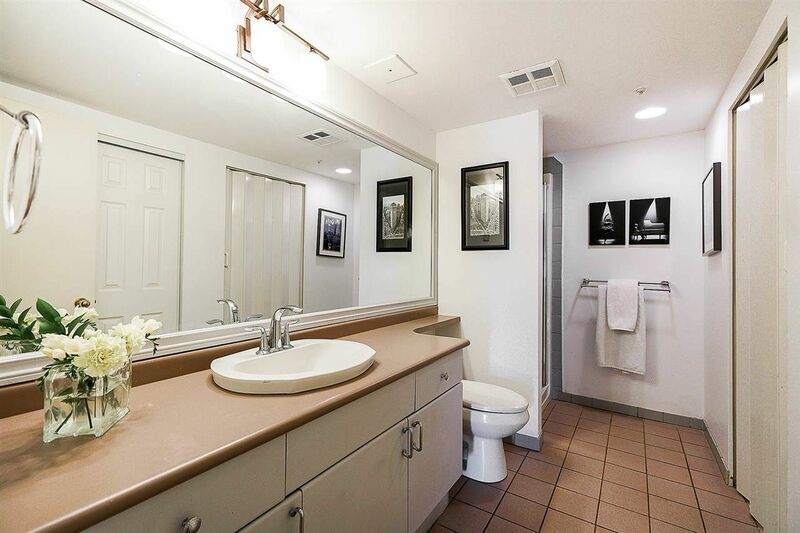 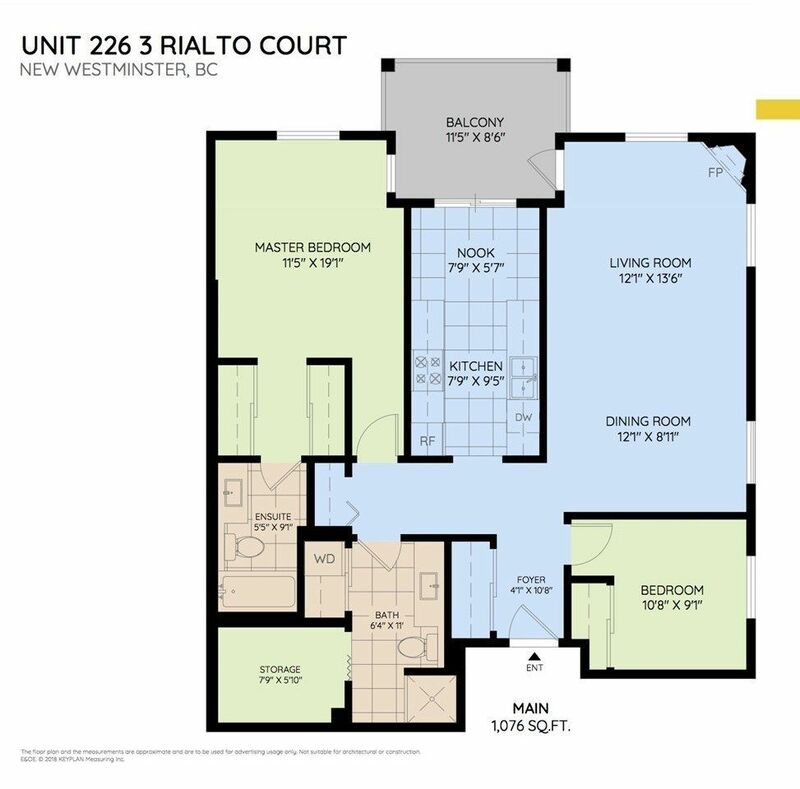 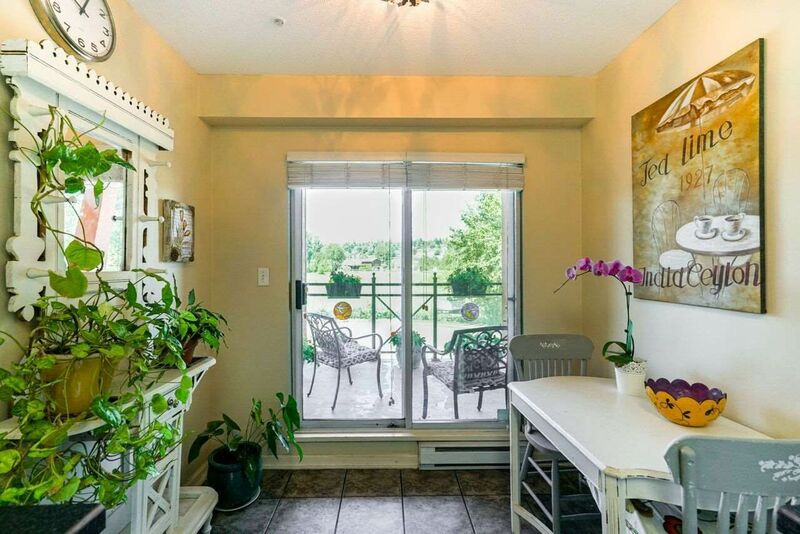 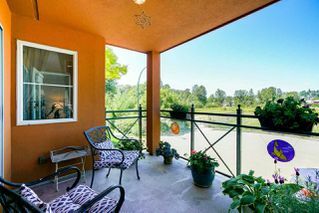 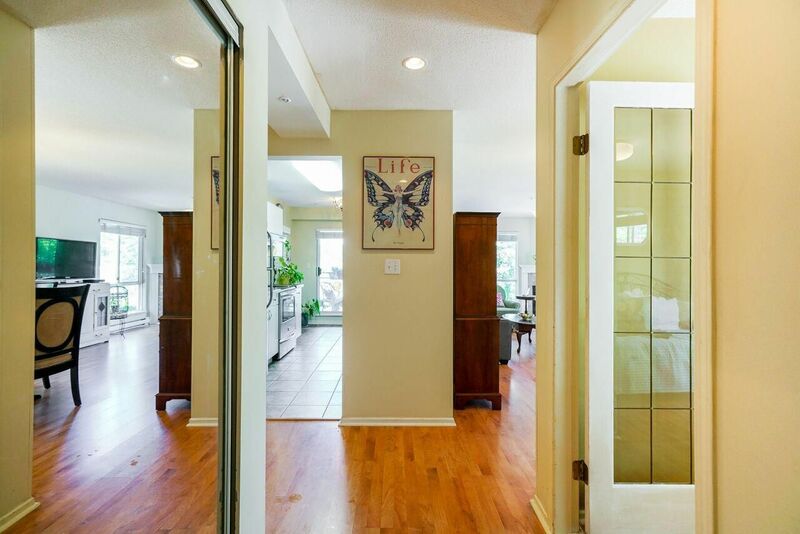 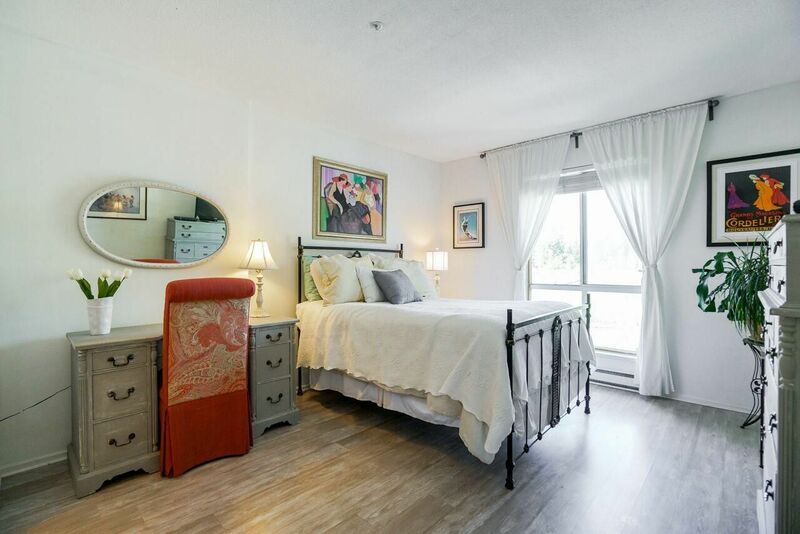 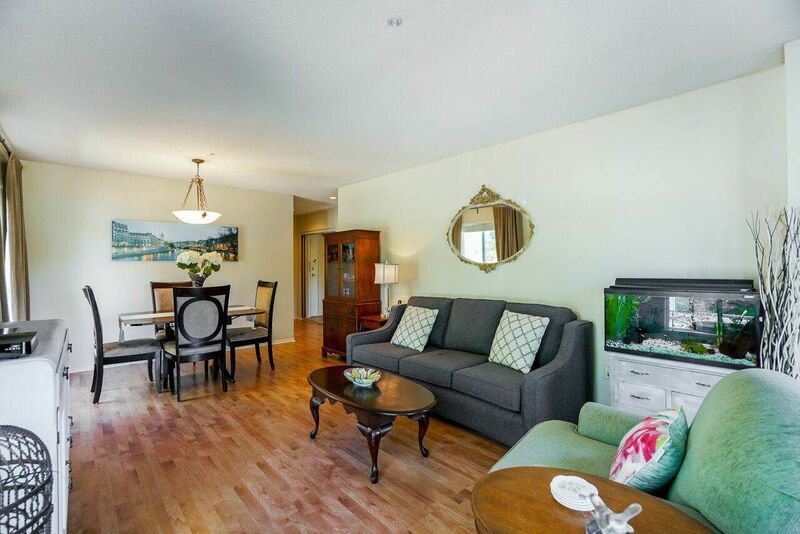 This 2 bed 2 bath corner unit features extensive windows for plenty of natural lighting. Laminate & tile flooring throughout. 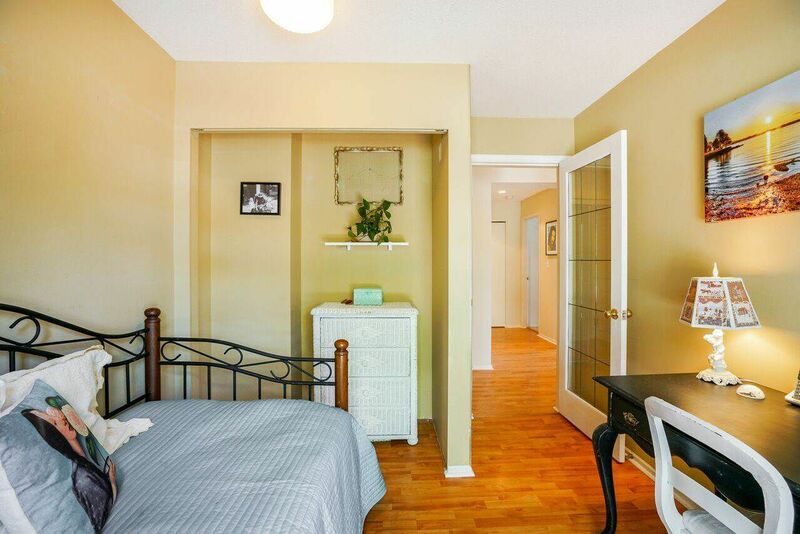 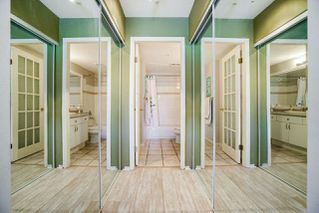 Spacious Master Bed Suite with his and hers closets & 4 Piece en suite. 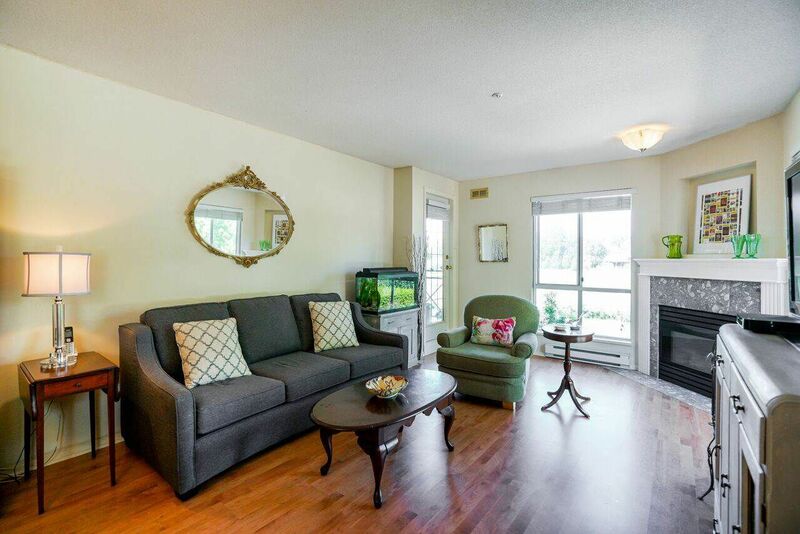 Stay warm in the winter with the gas fireplace and enjoy the summers on your personal balcony. 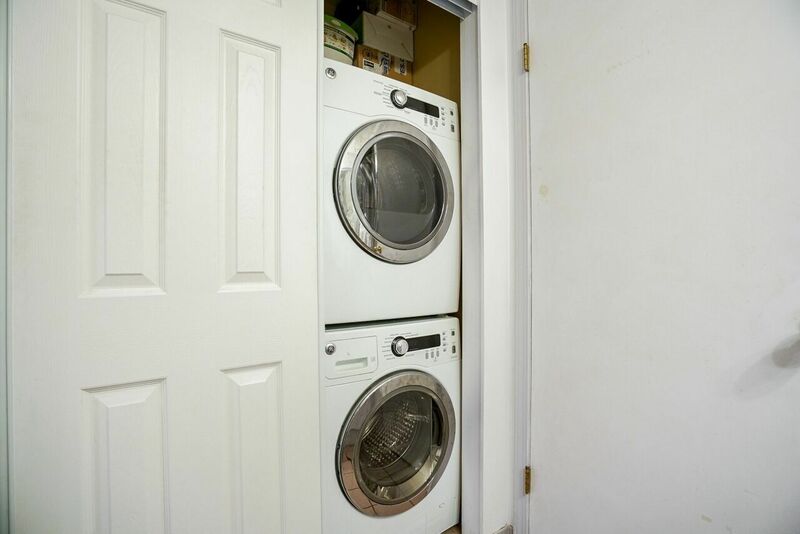 Plenty of closets & in suite Storage room. 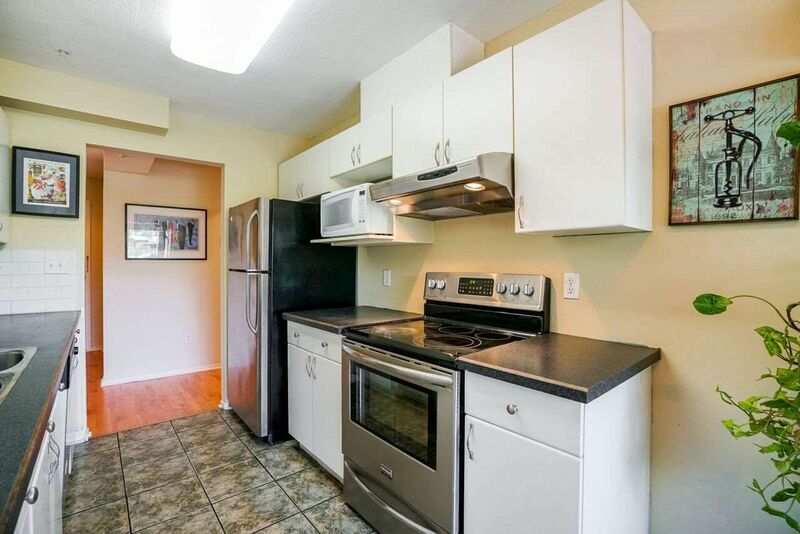 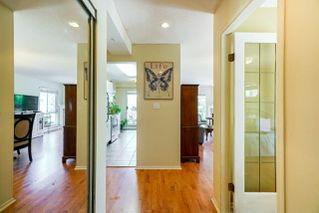 Close to shopping, transit and amenities. Court Yard Gardens at front of building looking through to the Fraser River that the complex backs onto. Fraser River along the promenade that borders the back of the complex. 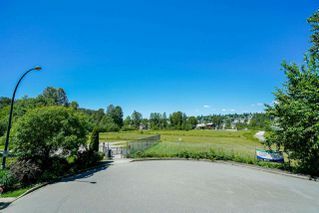 Dog Park Across the Street from Building.